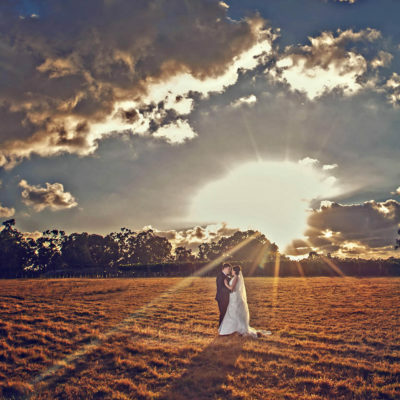 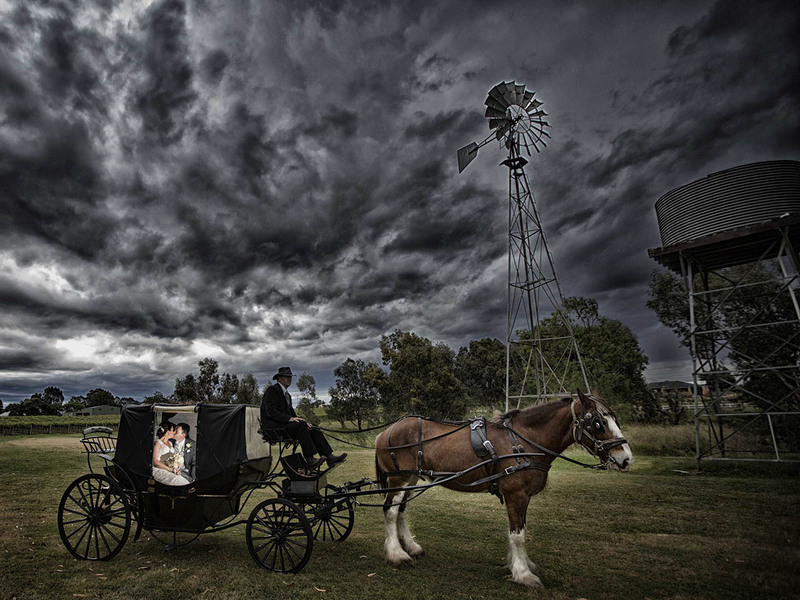 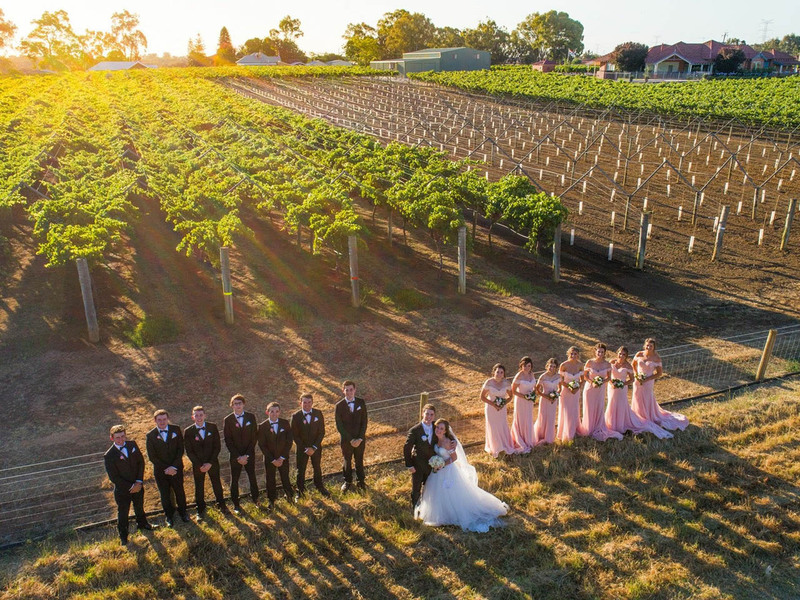 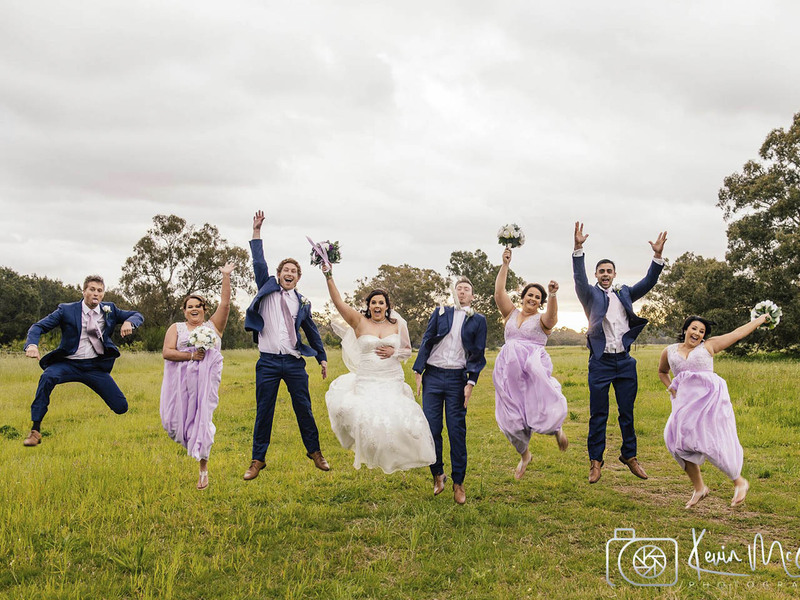 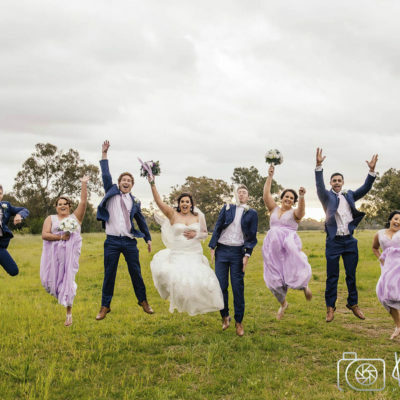 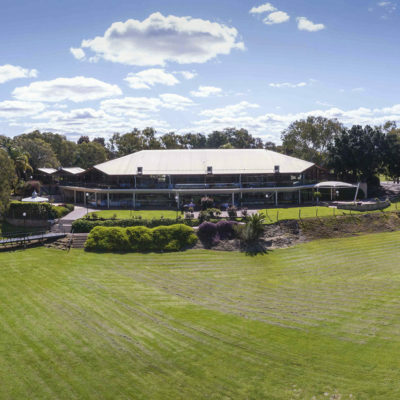 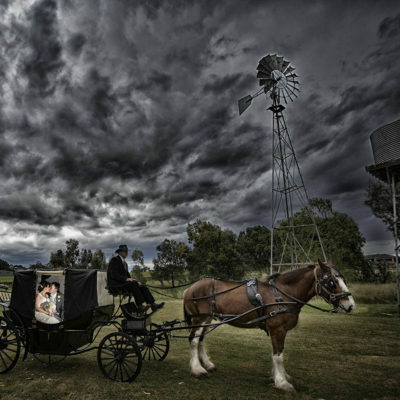 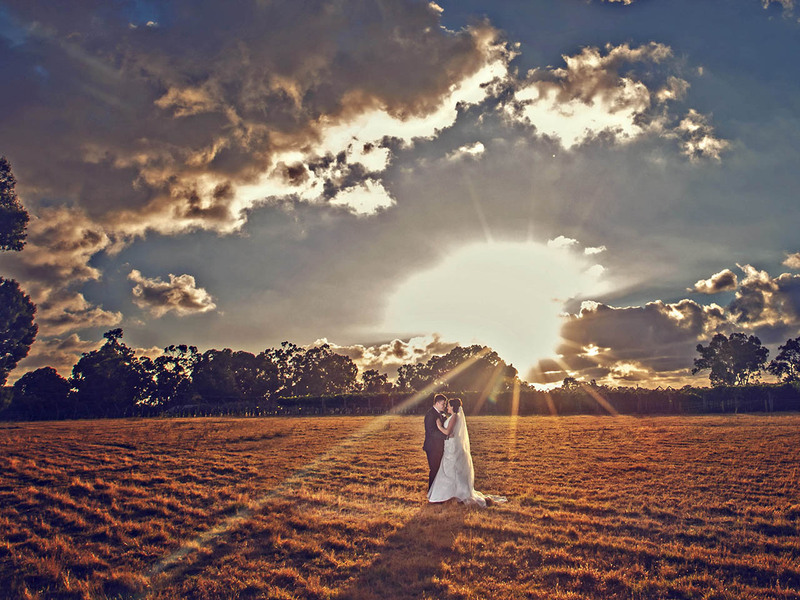 Mulberry Estate is a stunning venue in the heart of the Swan Valley, set amongst picturesque countryside on the banks of the Swan River. 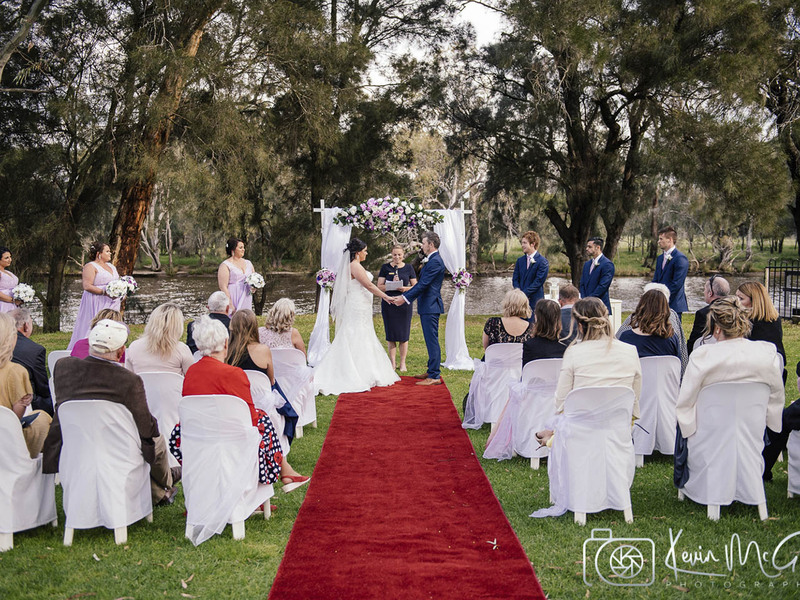 A romantic venue with large open spaces, manicured lawns and floor to ceiling windows allowing you & your guests to enjoy amazing views. 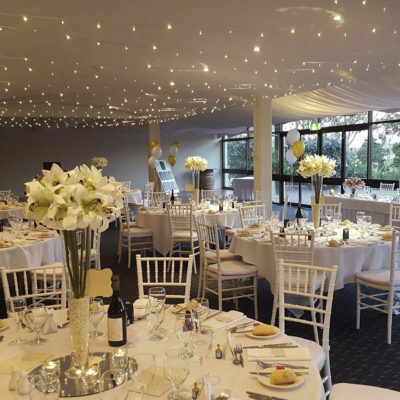 Choose from multiple rooms with endless possibilities to create your wedding that will delight guests. 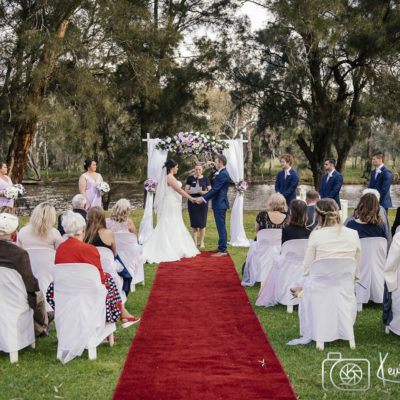 The Burgundy Room is located on the ground floor with it’s silk canopy ceiling this idyllic room has beautiful views of the Swan River & manicured gardens. 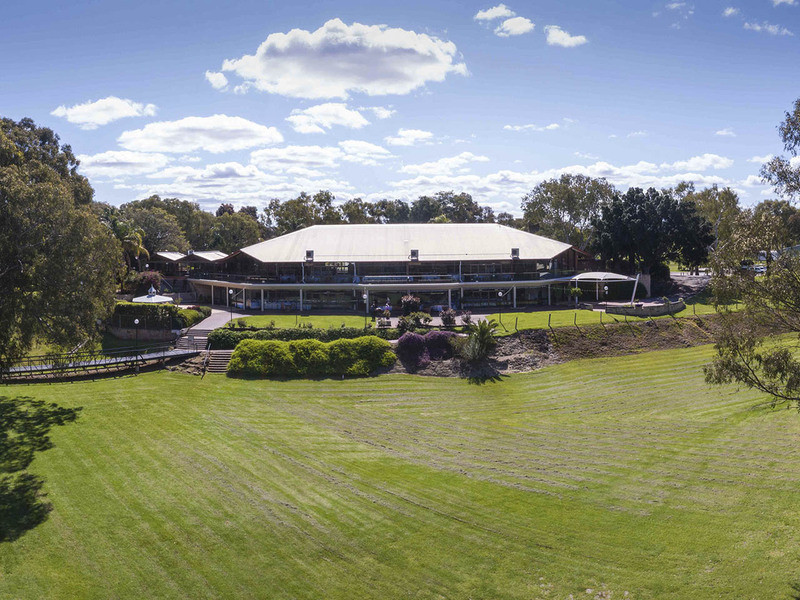 With your own private courtyard for pre-dinner drinks or party the night away under the stars. 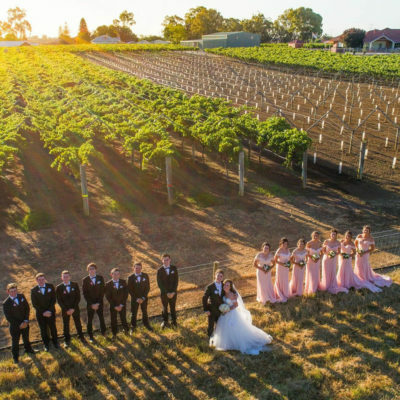 The beautiful setting will be an event your guests will remember for ever.